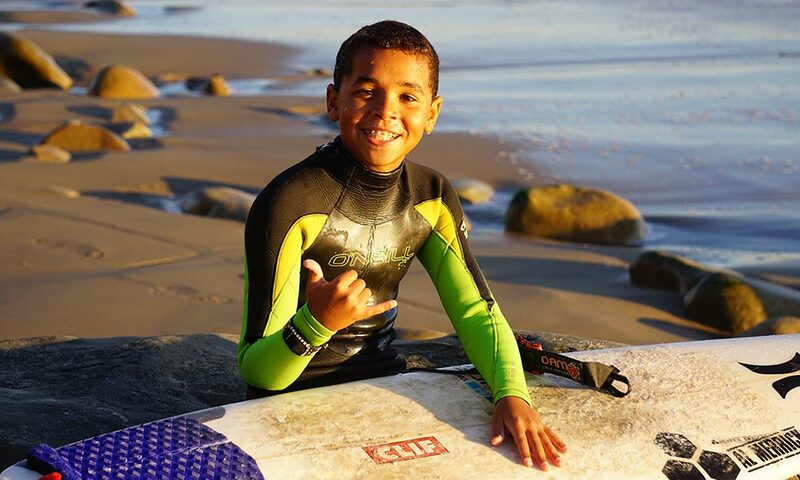 The Surf Happens After School Program was the first of its kind, launching in Santa Barbara in the fall of 1999 as a tool to teach and empower area youths about the surfing lifestyle, healthy living, and a connection to nature and community. 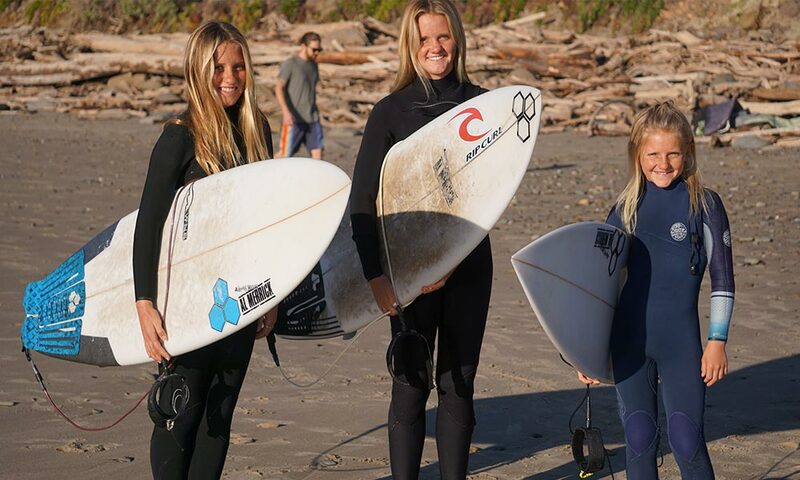 Through our ASP programs, we have mentored surfers from their first steps and helped educate and guide them to national titles and pro careers. 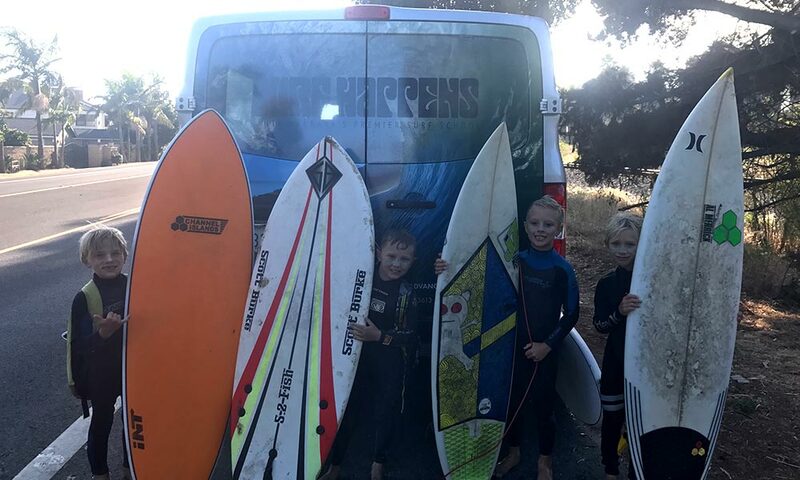 Regardless of where the choose-your-own-adventure of surfing leads children, we strongly believe that the heart is the start of all good things. The passion, commitment, and desire that it takes to follow the path of the surfer applies to all facets in life. We teach that following what you believe in, following through on commitments, and hard work pay off every time, leading to good things in education, and any career path chosen. 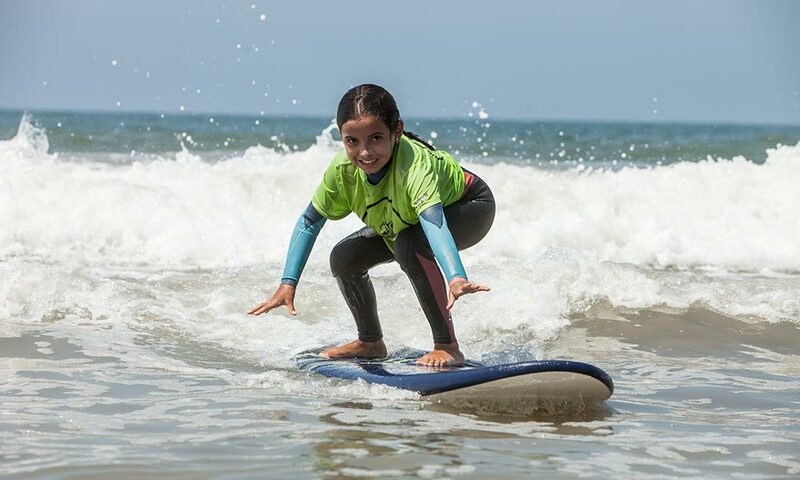 In addition to surfing education from beginning to elite, we teach the power of goal setting, journal writing, and how a connection to nature, the self, and community help to grow and balance the individual. The bottom line behind it all is that surfing is one of the most fun and liberating things we can do, and enjoying that with friends builds fitness and self-esteem, along with memories and friendships that last a lifetime. We are committed to the growth of your child and are looking for a commitment and dedication to growth and excellence in return. The Surf Happens I.S.P.E program is available for middle and high school students whose primary passion and form of athletics is the sport of surfing. Sessions are offered after school, and/or in the mornings. Water time is one of the key components that enable aspiring athletes to progress. Our I.S.P.E program enables students to train along with like-minded and aged surfers while working toward personal goals and performance levels. Individual/private coaching sessions are also available for I.S.P.E credit. 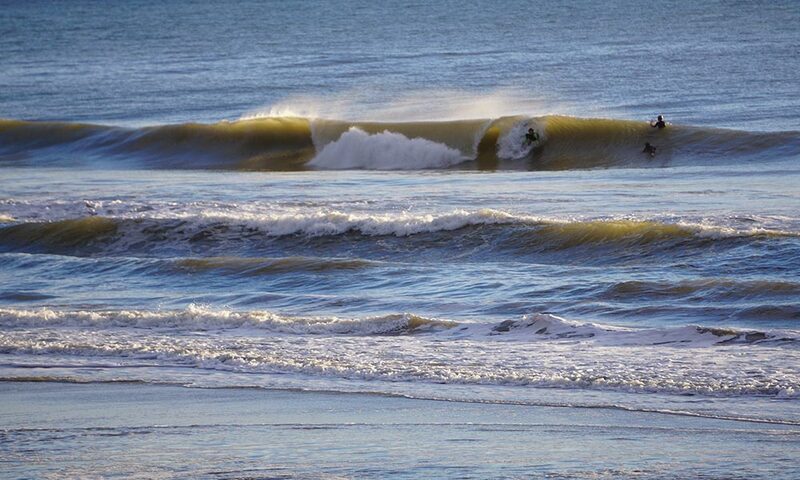 Surf Happens meets all district requirements for I.S.P.E credit. In order to be enrolled in the program, students must fill out the necessary paperwork, meet with a school counselor and receive approval. 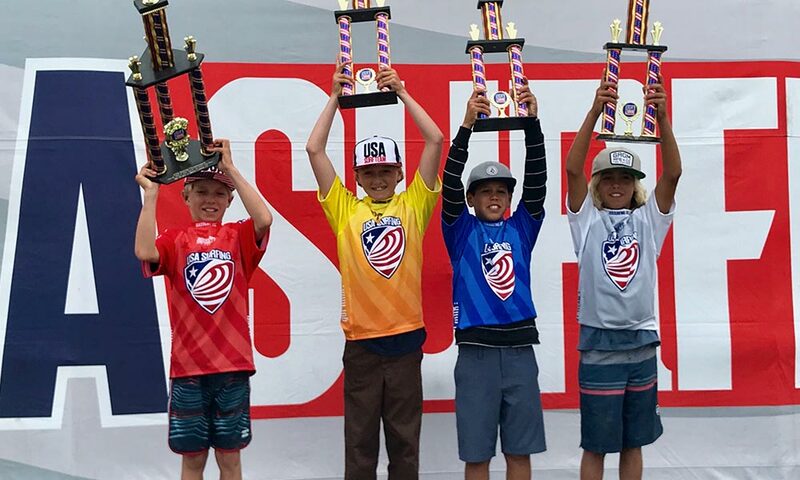 Surf Happens ASP Club is based on a monthly commitment and includes use of the Surf Happens training DOJO, Surf Shop discounts, club gear packs, and team events. Drop-in rates also available. The Surf Happens stationary class is designed for beginning to intermediate surfers to have a safe and fun place to learn the fundamentals of surfing alongside friends and expert coaches. This class feeds the dream and builds the skills necessary to be confident, and competent in the water with the goal of growing students so that they are able to surf on their own. The skills gleaned are a gateway to lifetime of fun in the ocean, building passion, and learning commitment. Our stationary classes are based out of Leadbetter Point, Santa Barbara and run from 3:15-5:15. Parents drop off students with coaches on the top of the bluff on the corner of La Marina and Shoreline Drive at 3:15, and then pick up at 5:15 at the same location. Boards and wetsuits are provided for these courses upon request. Instructors will also bring Indo Board Balance trainers and other surfing centric activities for warm ups and in the case of poor surf conditions. As stationary students achieve confidence and skills in the water they will be eligible to evolve into intermediate travel programs where they would be picked up at school and driven to the best location daily, or to the Surf Happens Dojo for cross training, skateboarding, and after school activites. In the case of rain, extreme winds, or any other hazards that would deem it not suitable for surfing conditions, students may be dropped off at the Surf Happens Dojo 3825 Santa Claus Lane. **Students are provided with wetsuits and boards if needed. 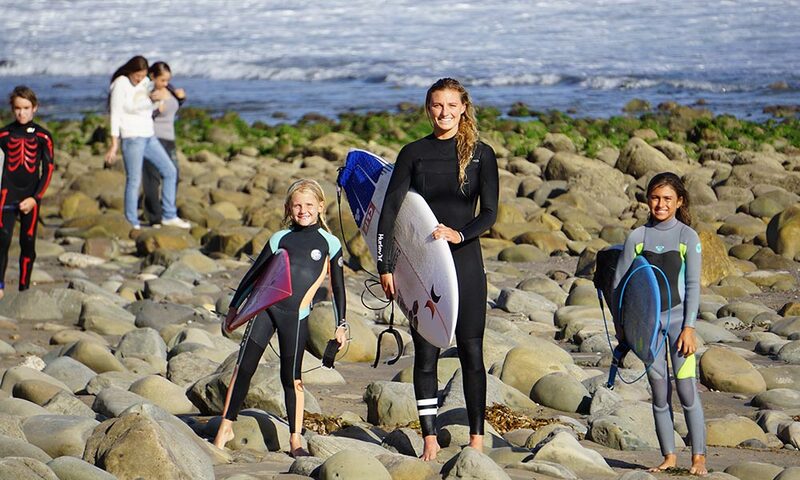 The Junior Elite program is designed for independent surfers. This program is great for kids trying to build surfing as a sport or consolidate it as a lifetime hobby. A Surf Happens instructor takes our students all around Santa Barbara surfing various spots, developing ocean knowledge, and a solid foundation in the sport of surfing. This program includes pick up from school and drop off at home. Board and wetsuit may be provided upon request. This program is invite only. We offer a state of the art video coaching system guaranteed to take your surfing to the next level. 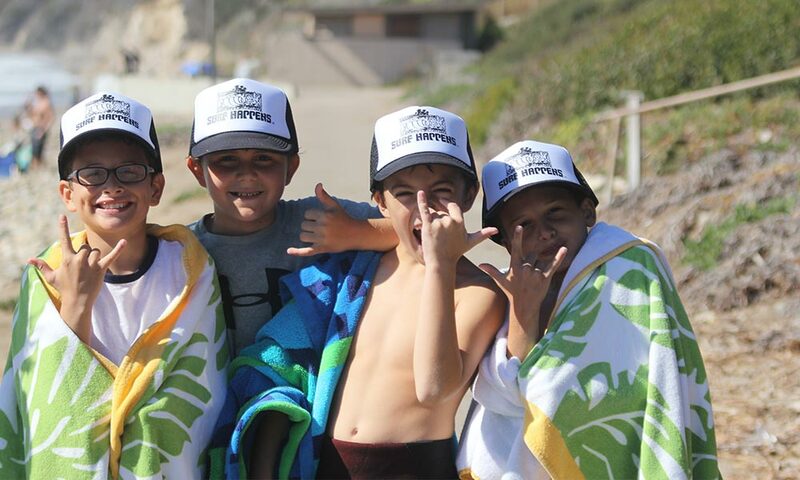 Our expert coaches specialize in the development of young athletes and mentorship within the sport of surfing. We start by establishing students individual goals, skill level, and begin isolating strengths and places for improvement. Our program refines technique and style, guaranteeing improvement. This program includes pick up from school and drop off at home.